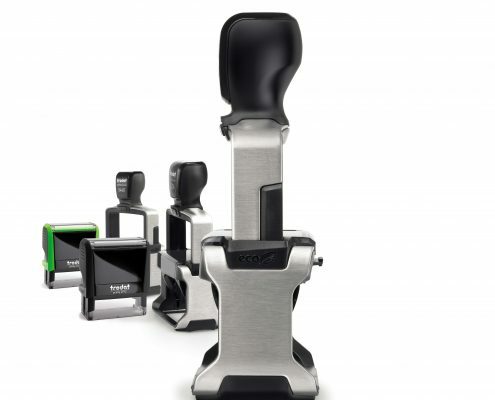 Rubber Stamp & Engraving Co is a subsidiary of TRODAT GmbH, the world leader in self-inking stamps. As a distributor of TRODAT self-inking stamps and TROTEC laser engraving equipment for laser engraving, laser marking and laser cutting in Southern Africa we pride ourselves on our stock holding and distribution ability. In addition, the company is one of the premier distributors of scrapbooking and stamping supplies to the craft market. 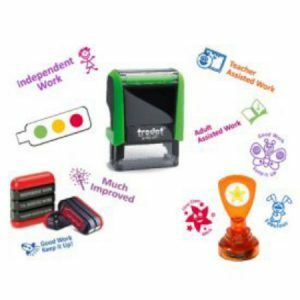 TRODAT supplies the complete range of stamps, from the TRODAT Professional Stamps for office use to the TRODAT Printy for home use. A full range of Rubber Stamp Making Equipment and consumables is available. We are 25% owned by our PDI staff and are a BEE level 2 contributor. With a history of trading spanning back to 1936, we have evolved alongside the development of the marking industry in South Africa, combining traditional expertise with the latest technology. TROTEC Laser Engraving Equipment offers a complete solution – for everything from laser engraving to laser marking and laser cutting. Our lasers are top quality products with high performance, computer controlled production. With a highly trained sales and technical team we have the solution for you. Benoni Rubber Stamp is situated at 37 Bedford Avenue , Benoni in our premises. Trodat, was founded in Vienna, Austria, in 1912. Today Trodat is the global market leader for self-inking stamps, marking products and laser engraving machines. The company has been ISO 9001 certified since 1995 and ISO 14001 certified since 2008. We have been a loyal Trodat client for the last 15 years. The speed, caliber and consistency of their support has been nothing short of amazing. past 28 years. 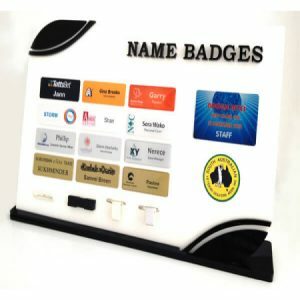 We have received nothing but top service and quality products. They are prepared to go the extra mile when it comes to service and delivery. is the norm and not the exception. Our partnership with has been of great benefit to both parties. Discover Trotec's wide range of laser & engraving sheets and different laser accessories online!